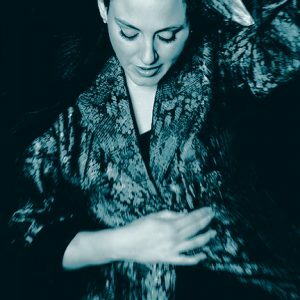 (Jazz and Americana) Combining unique clarity and grace with subtle emotional depth and eclectic tastes, Philadelphia-based vocalist Michelle Lordi challenges your standard idea of a jazz singer. Lordi offers a unique mix of conventional and unconventional, traditional and modern but is always clearly about creating a story from the lyric that resonates deeply. On her breakthrough CD, Drive (2015), Lordi takes listeners on a captivating personal journey, mining favorites from her varied repertoire of American Songbook classics and modern pop hits. 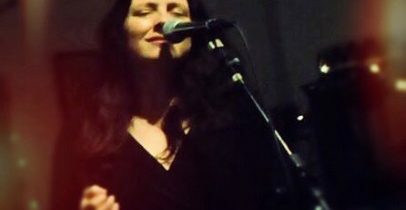 Her next recording project ( due to launch summer of 2016) features swinging arrangements by Philadelphia legend and tenor sax great Larry Mckenna and guitar master Sonny Troy. Lordi has become a regular presence on stages in and around Philadelphia & NYC. Her profound love of the music is evident in every note of her vividly expressive and elegantly communicative voice.